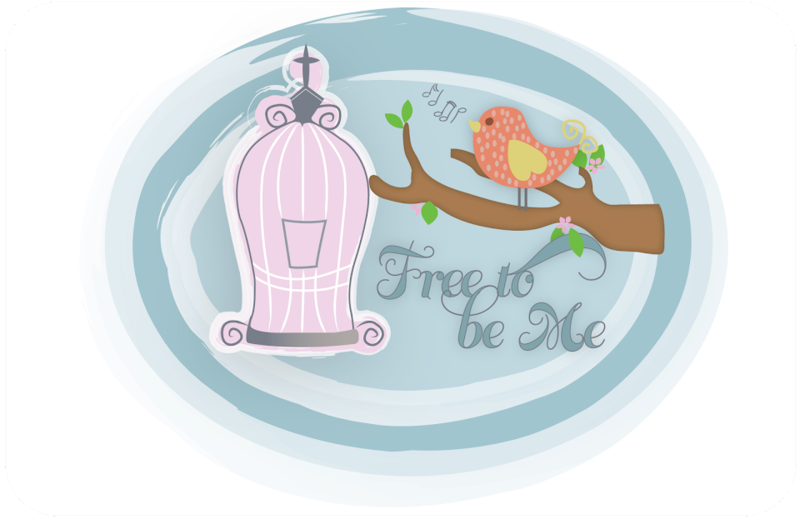 Free to Be Me: Amazed! I am always truly amazed at how many metaphors for life the Lord shows me in my garden! Yesterday I was watering since we have had no rain lately and unbelievable heat. I have a Rose of Sharon in the front and 2 on the side that are huge. I also have one that I transplanted a few years ago out by the road from a spot I needed to clear for something else. As big as the others are, it has amazed me that the transplanted one never gets bigger or produces more flowers than it did when it was moved. It's like it has remained where it was when it experienced the trauma of getting a new home! As I marveled at this revelation, I was reminded that psychologists say the same is true for people. We have read and heard numerous times that people can become emotionally stranded at whatever age they experienced a severe emotional trauma in their lives and we really have witnessed this to be true in the lives of some people we have dealt with over the years. Many, who are now adults, have never progressed emotionally past a maturity level greater than their teen years. They were hurt as teens and continue to function with a teen, it's-all-about-me, mentality. Of course, we know many people who have worked through their pain and have allowed the Lord to heal them so they can function as mature adults. It is not always the case that they remain stranded and no one is beyond the Lord's ability to change them! It does help, though, when we are forced to interact with someone who seems emotionally delayed, to find out a little bit about their story. Oftentimes their behaviour makes more sense once some of the missing pieces of information and pain are added to the mix. Thank You, Lord, for continuing to remind me of truth and how to interact with others in an understanding way. Thank You for showing me, yet again, that sometimes jacked up outward behaviour is simply the manifestation of unhealed pain deep within another's heart! Please keep me ever mindful that there is often one more thing about someone that I have yet to know that may totally change the way I deal with them! Barb, this is so true and something I see more and more all the time. God's mercy is new every morning and I try to live my life through the lens of His mercy. Not always easy but worth the effort! Always a story behind the story, right? Great reminder to extend grace. Thanks, friend.